Private landowners are an endangered species, particularly family farmers, ranchers, woodlot and forest owners. They are an aging population with an average age of over 60 years. 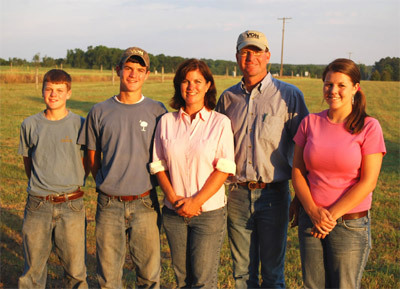 In many cases these family farmers, ranchers and foresters can no longer afford to pass their land to their children unless they engage in astute tax planning and employ conservation initiatives including conservation easements on their land. The coming generational transfer of lands will engender a major conservation crisis with much of this acreage falling prey to urban and ex-urban development. 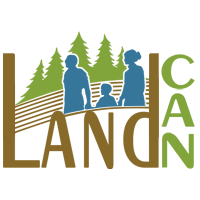 Agriculture and agriculture related industries accounts for approximately 5% of the gross domestic product. Working farms, ranches and non-industrial forest lands constitute the nation’s largest repositories of biodiversity, the world’s most productive breadbasket, and abundant/regenerating forests which provide bountiful supplies of wood, fiber, fuel, recreation and reservoirs for ecosystem services and carbon sequestration. Private landowners also represent the nation’s largest repository of intellectual capital for stewardship and natural resource management. Landowners can’t do the job alone. They need a widespread “raising of conservation consciousness” which calls for educating policymakers and the metropolitan area public on the economy-wide benefits of improving the nation’s natural resources through land, water and energy conservation. 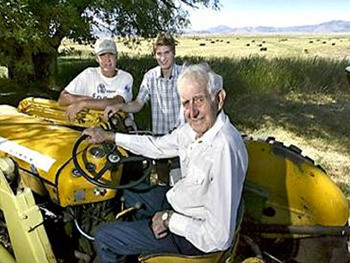 Of major concern, the average age of the private landowner is over 60 years; consequently, the nation faces a looming crisis of intergenerational land transfer and the looming prospect of increased ex-urban development and the loss of working lands.